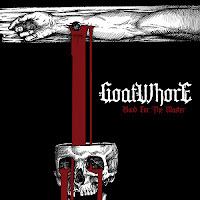 Goatwhore's latest, Blood for the Master, continues down the rock solid path they have been trodding since Carving Out the Eyes of God. The act's first three albums carried a heavy black metal aesthetic--creating a sort of identity crisis with death and thrash metal--but but what shocks fans most about the record is the polished production many groups dislike, if only for one reason: black metal must be raw. But despite that, Goatwhore manage to hold their own, reaching an unmatched level of popularity as interest rises in their music. 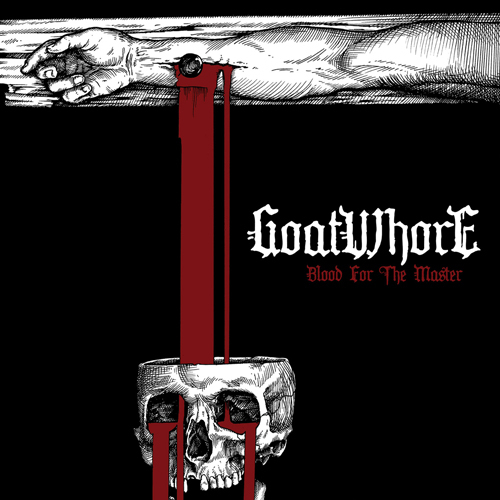 Whatever the case may be, Blood for the Master is a terrifying success because it wraps classic Goatwhore into a short 38 minutes--both a satisfying and addictive listen--and puts their last to record shame. Although the music isn't exactly as it has been in the past, the album reaches into the bag past material procured, mixes it up, and patches the holes Carving Out the Eyes of God left as listeners hung in empty space expecting something more substantial. Blood for the Master's replay value one-ups any material Goatwhore previously released, too, and finally puts their name on the map as an accessible hotspot. As the band have done before, Duet and Falgoust team up to unleash a variety of harsh vocals upon listeners. The majority of Blood for the Master rests in a black metal-like rasp, with a casual dip into growling, but the deeper the vocals go, the more I become annoyed with the way they sound. I suppose the style reminds me of how a band outside of death/black metal would attempt harsh vocals--specifically deathcore--because it feels forced and contrived. On the flipside, guitar riffs are highly speedy, weaving in and out from black, death, and thrash metal, and the drum work is as solid as it has ever been. There's about zilch to dislike, especially if you loved the band's last record. I'm just what they call "picky." Blood for the Master really flows like a fine piece of literature as well. You never want to put it down, you must experience it in full, and you will commit every piece to memory because you'll end up loving it so much. 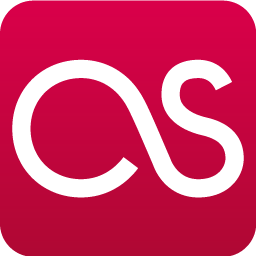 While it isn't perfect by any means, it is a huge step in the right direction as the band continue to expand their fan base. Don't worry: you won't find your mom or your geeky movie OST friend jamming out to Goatwhore any time soon. Favorite tracks: "Beyond the Spell of Discontent," "Embodiment of this Bitter Chaos"